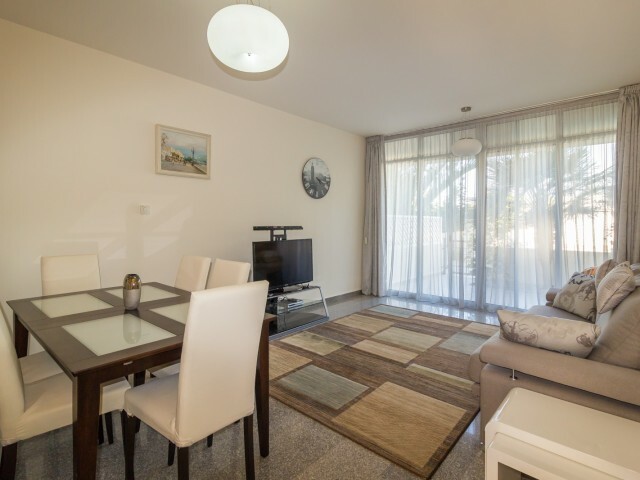 Townhouse in Limassol with 3 bedrooms, located in a closed green complex with communal pool and children's playground. The townhouse consists of three levels, two bathrooms and a guest toilet. Heated floors in all rooms, smart home system. Fully e..
Two bedroom townhouse is located in the supermarket Papas. Bedrooms with main bathroom are located on the second floor, on the ground floor there is a kitchen and a spacious hall. Private garden with veranda. In the complex there is a communal swi..
Modern bedroom townhouse in Potamos Germasogeia, Limassol district of the city, in a residential complex with a swimming pool for adults and children, 250 meters from the sea, children's playground. Townhouse includes an open-plan living room with..
Townhouse with 3 bedrooms for sale in Limassol, Erimi area. A short drive from the famous beaches of Ladies Mile and Kourion. Bungalow is equipped with furniture and household appliances. On the ground floor there is a living room with fireplace, ..
A modern two bedroom apartment in a gated complex, located a short walk from the beach. 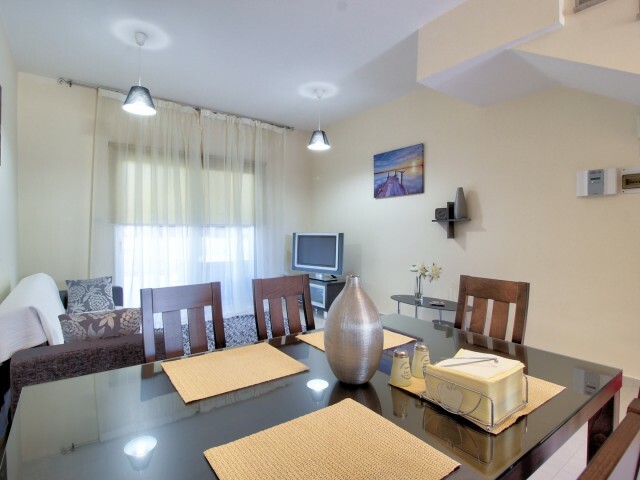 The apartment comprises a spacious living room, 2 bedrooms, bathroom, guest toilet and kitchen. Furnished, equipped with air conditioning and kitchen appliance.. 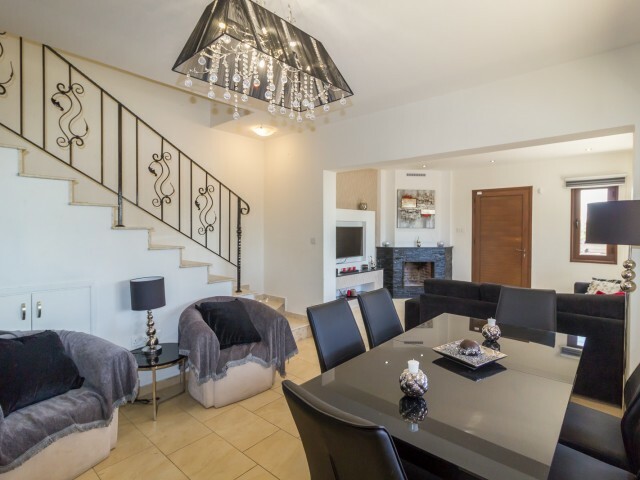 Spacious town house in Paphos, only a few minutes drive from the sea. Fully furnished, equipped kitchen, all rooms have air conditioning, mature garden. 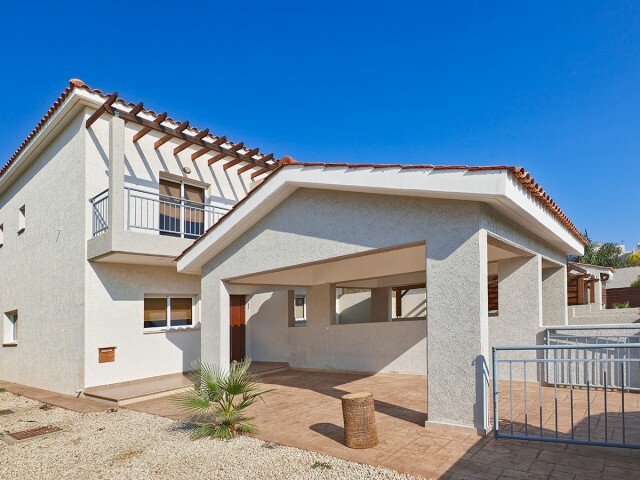 A few minutes from the Zoo and the famous beaches of Coral Bay. Within walking distance from t..